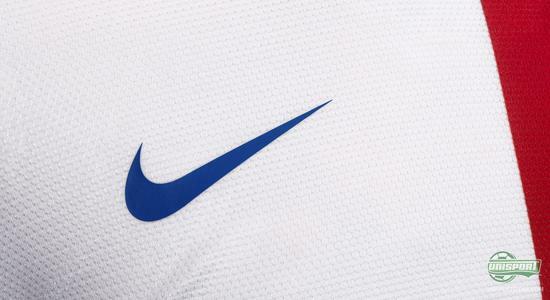 Nike continue to reveal new national team shirts, and now it is time for the Dutch. 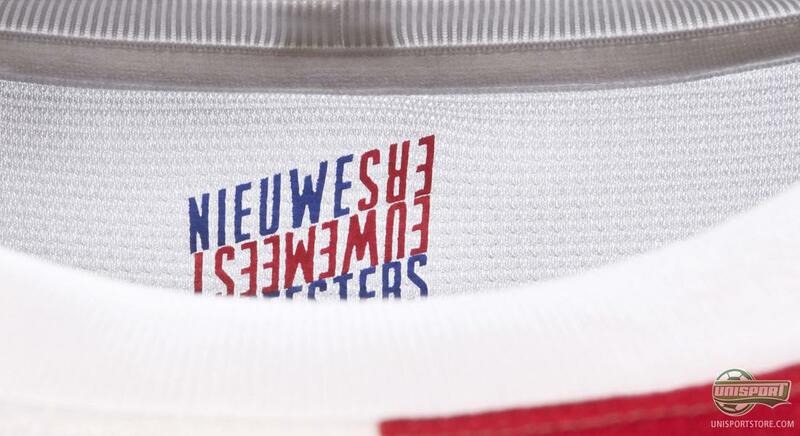 They have gotten a new away shirt, inspired by the design from the previous home shirt in a nice combination with the colours of the Dutch flag. The Dutch have, for many years, been known for their strong football teams, and have impressed year after year with squads packed with big stars. Despite this, Oranje have, on more than one occasion, been lacking the last bit of luck needed when they have made it to the finals of the big tournaments. In fact, the Dutch hold the record of most world cup finals without ever winning one. The question now is, if this will be changed in 2014, as the world cup comes to Brazil; The Dutch can certainly boast a very strong team combining both experienced stars, as well as, hungry young players. Now, they can also present a new away kit decorated with the national colours known from the flag. The design is very different from last years black away shirt, and we think this has been done successfully. One might wonder why this away shirt displays the colours of the flag, which is usually a characteristic of the home shirt in other countries; but fear not, the explanation is as follows: The first original flag used the colour orange, instead of red, to celebrate the national hero William I of Orange, who lead in the freeing of Spain. But, at the time, they had some issues producing the orange colour, which often ended up becoming red; which is why they, in the 16th century chose to name red the official colour. Since 1996, Nike have equipped the Dutch team with their kits and the two partners signed a contract until 2018. It is hard to believe that this agreement will not be prolonged when Nike manage to hit the nail right on the head regarding the design. 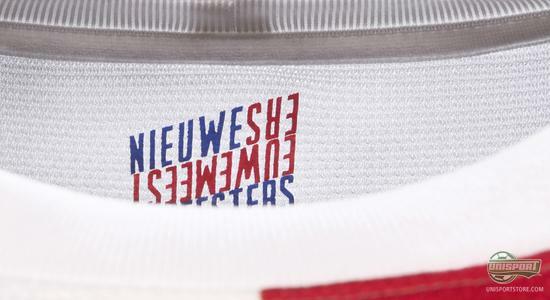 The American sports giant continue to develop their technical abilities and the new Dutch away kit is also a technological wonder in terms of sportswear. The new Nike shirts are produced from 96% recycled polyester, which is extracted from old plastic bottles. 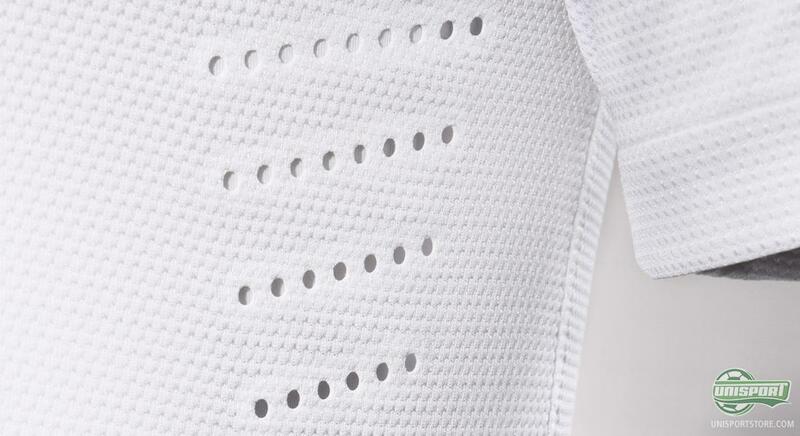 Still, Nike manage to incorporate their Dri-FIT technology into the material, and hereby ensure that moisture and sweat is wicked from the skin. 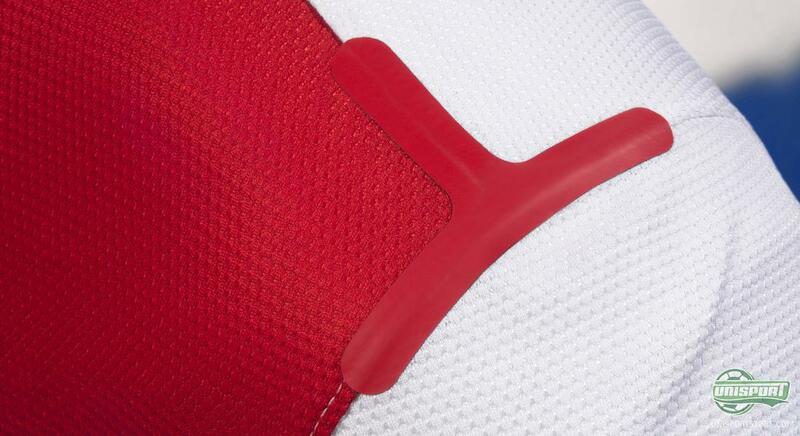 In addition, the material dries easily, thus making sure that you will be nice and dry when wearing the shirt. In a near future it will be possible to pre-order the new national team shirts, and there is already a nice range to choose from. 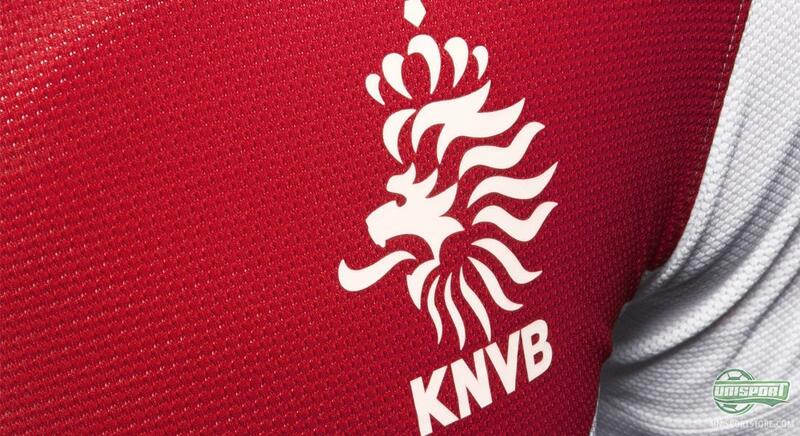 Are you into the new Dutch away shirt? What do you think of it? Feel free to share your comment in the box below.